Archived Data Manager ® (ADM) is a software solution that utilizes patented technology to automate the consolidation of backup catalogs from any vendor into a single repository. Most prominently, ADM reduces the costs of retaining multiple catalogs while providing easy access to information for e-discovery, audit, recovery and expiration purposes. With ADM, older backup images are archived. Your backup catalogs will be considerably smaller, and you’ll experience a drastic reduction in your backup window. Moreover, you can restore archived files using ADM, eliminating the need to keep your source backup system. 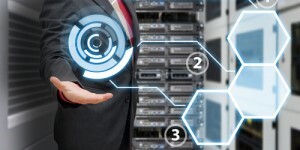 Changing your backup system is simple and hassle-free with Archived Data Manager. Using our patented rapid extraction technology, you can quickly transfer your existing backup catalog data into ADM, centralizing all of your older backup systems’ images for easy accessibility. 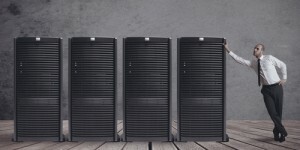 Whether it’s from mergers, acquisitions, IT upgrades or consolidation, archival data can often reside on several disparate tape backup subsystems. ADM eliminates the need to manage all these subsystems and consolidates all your archival data into one central index. Request a demonstration of ADM, a web based application, and make your next migration the quickest and easiest ever. Choose one of the sections below to find out more on managing multiple backup catalogs from a single source. What Is Archived Data Manager? 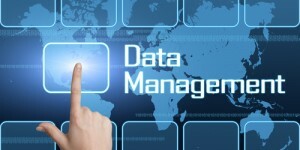 Why Choose Archived Data Manager?